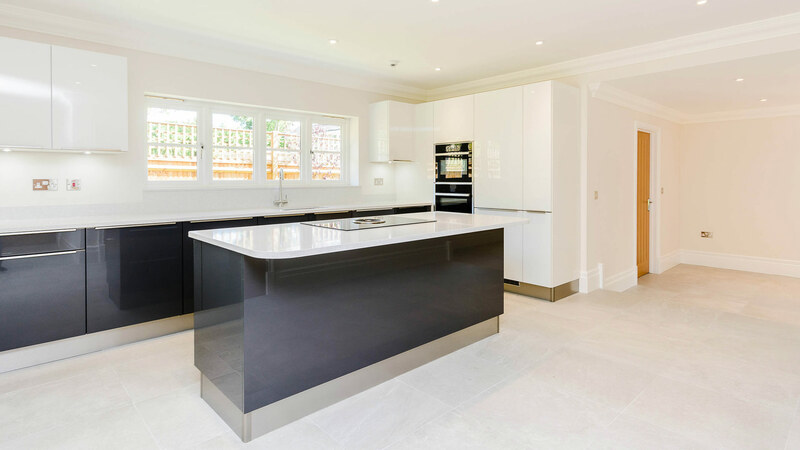 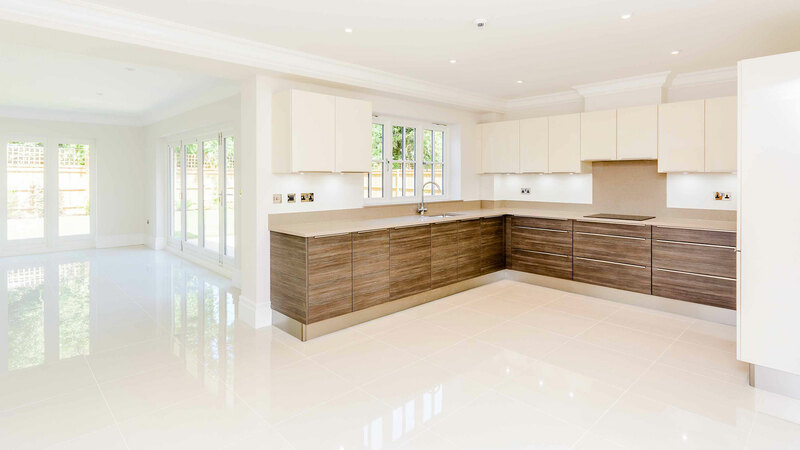 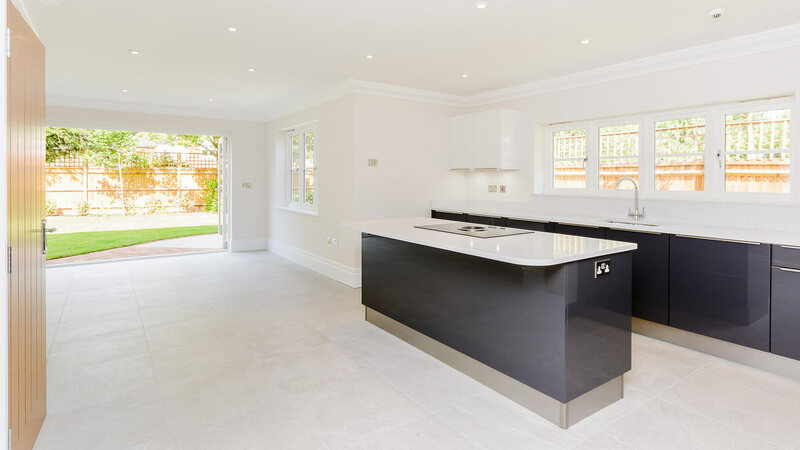 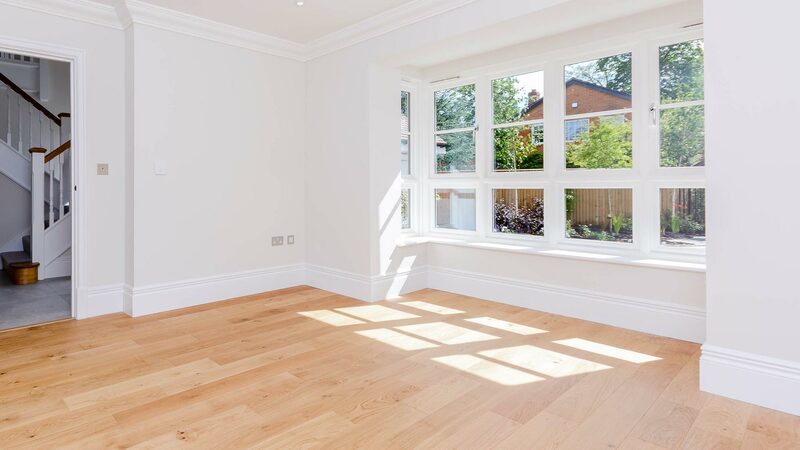 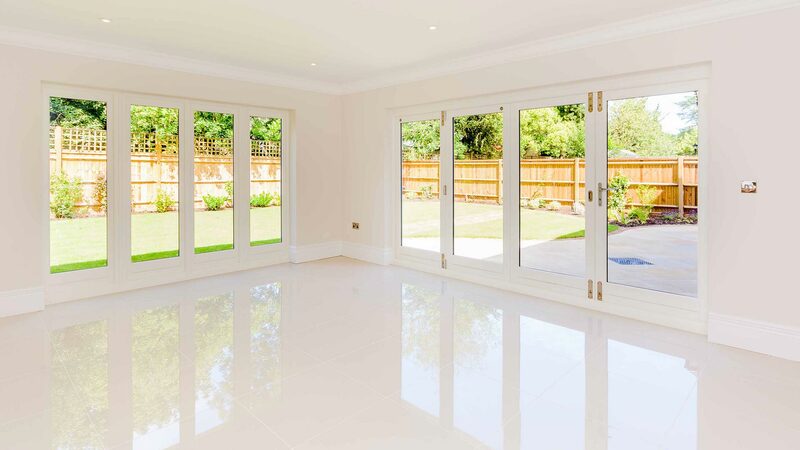 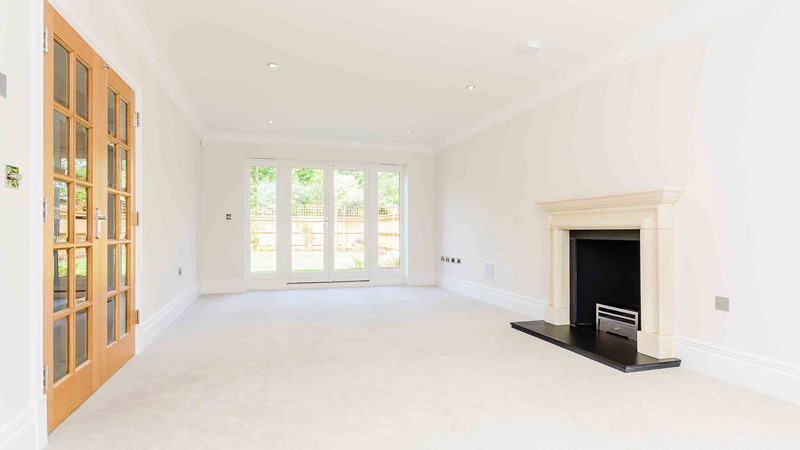 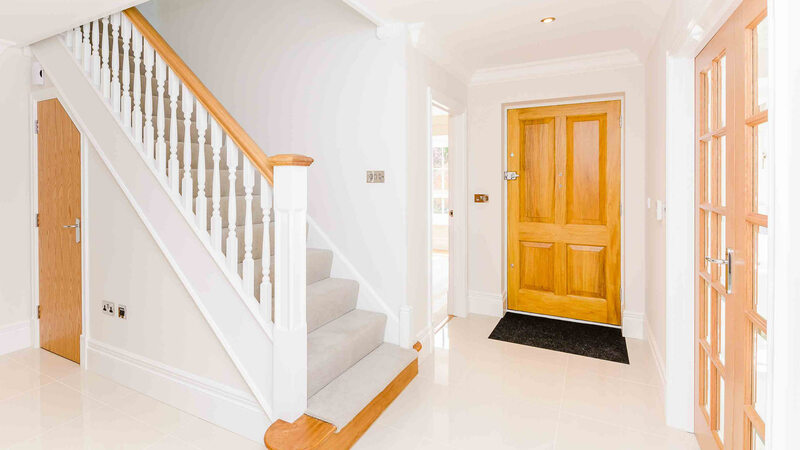 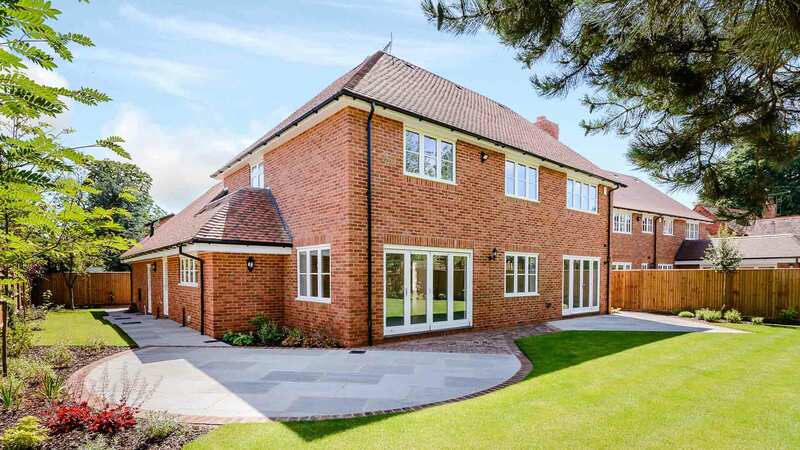 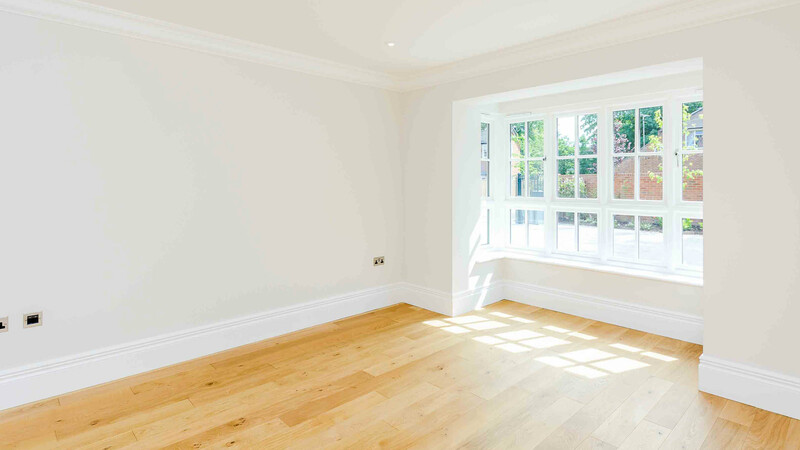 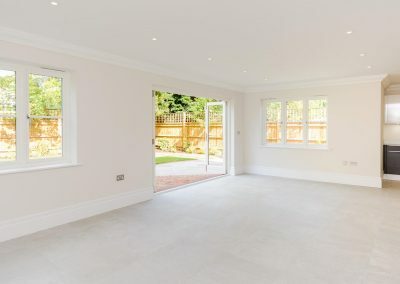 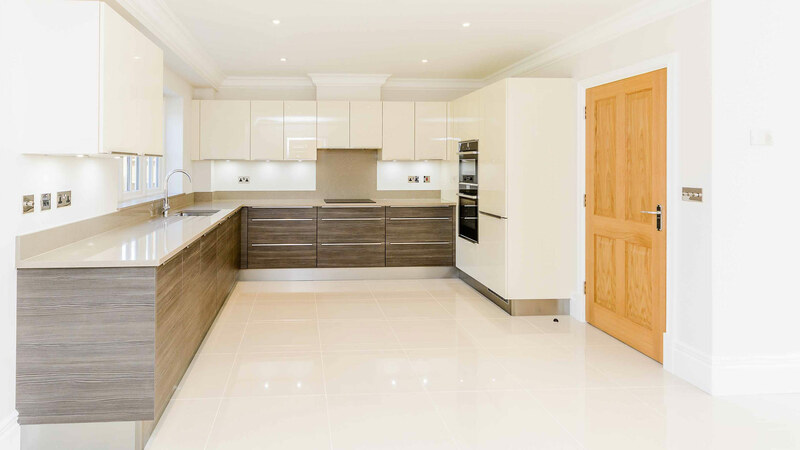 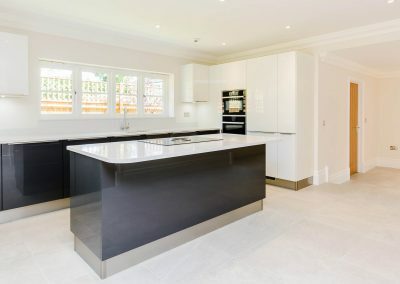 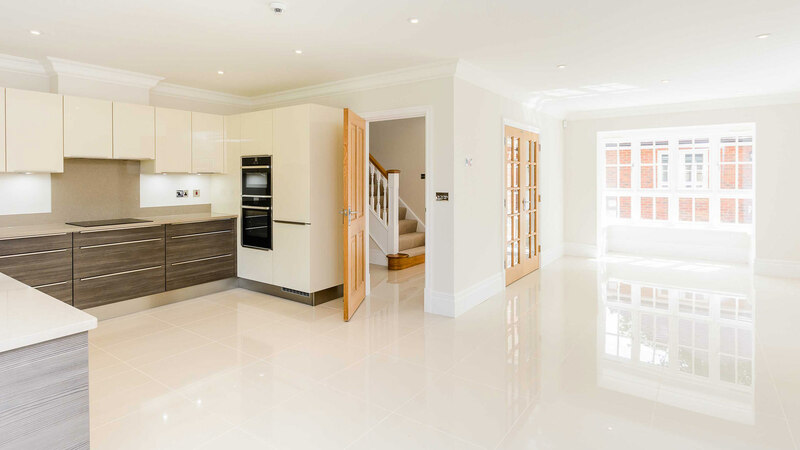 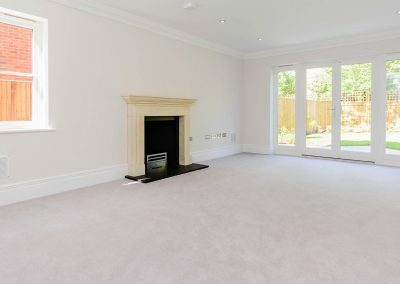 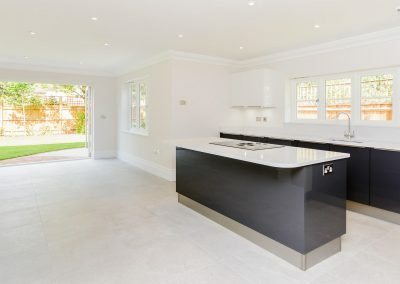 Rosegate is situated in a sought after leafy lane within easy reach of Farnham Common. 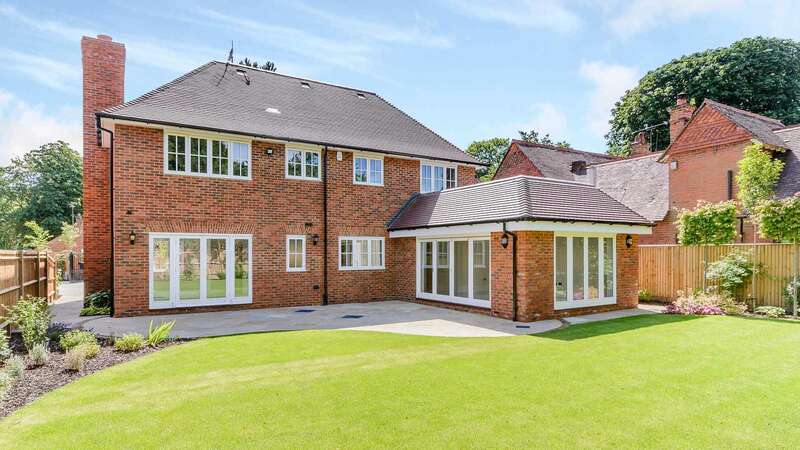 Approached via a gated entrance and block paved driveway, the house sits in attractive grounds and has been individually designed for comfortable living as well as providing plenty of space for entertaining. 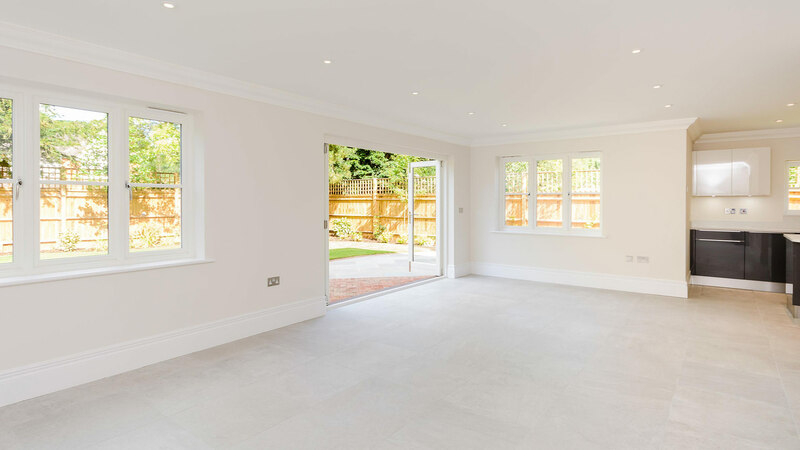 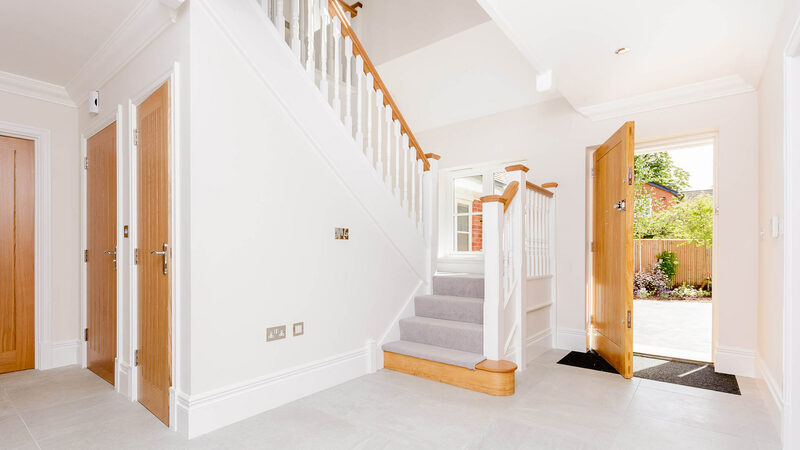 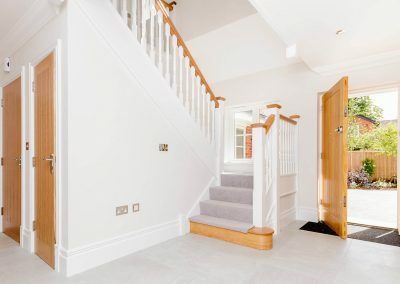 The ground floor accommodation comprises an elegant entrance hall, open plan family / dining and kitchen area with adjacent utility room. 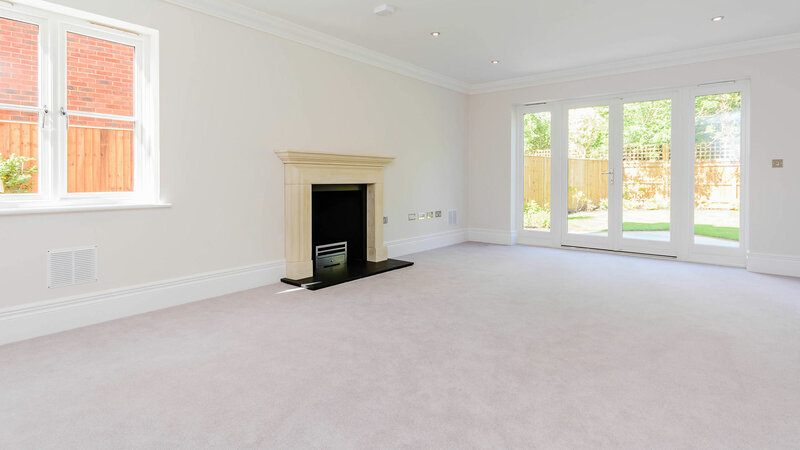 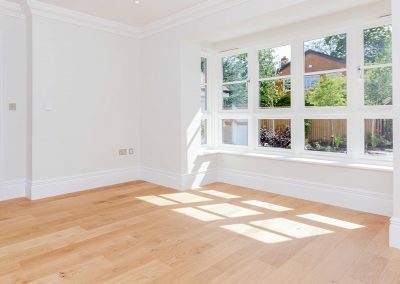 There is a spacious drawing room with double doors to the garden and a study. 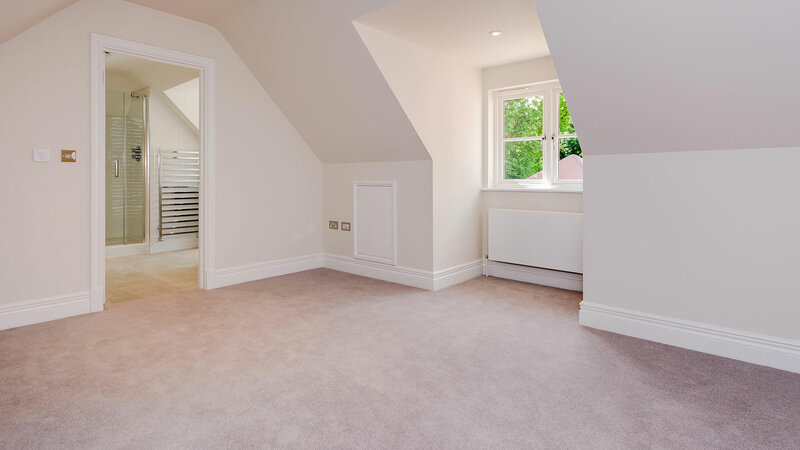 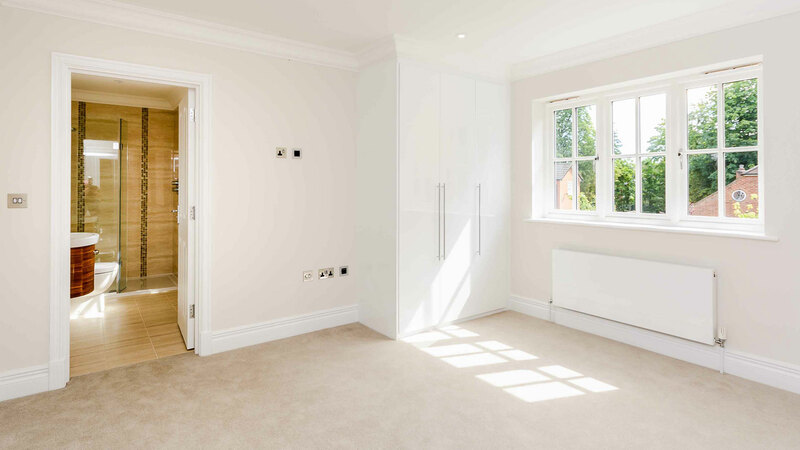 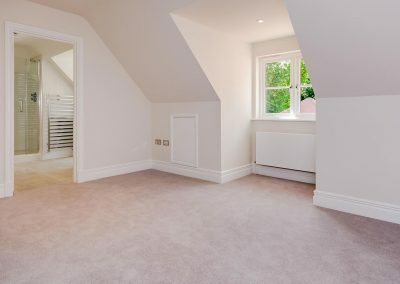 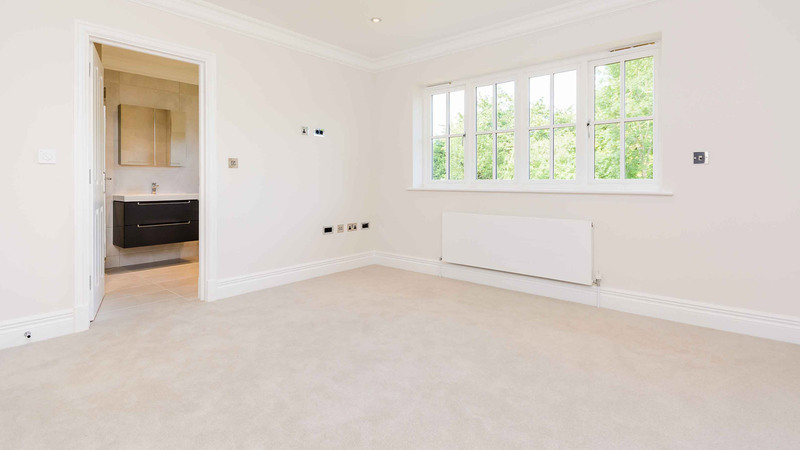 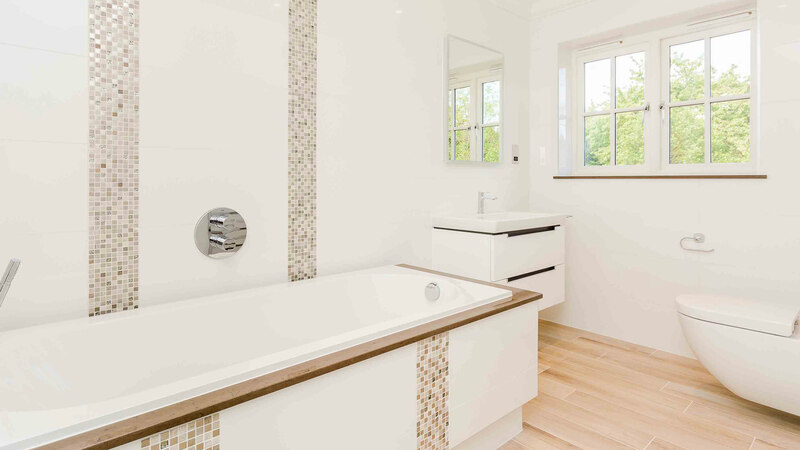 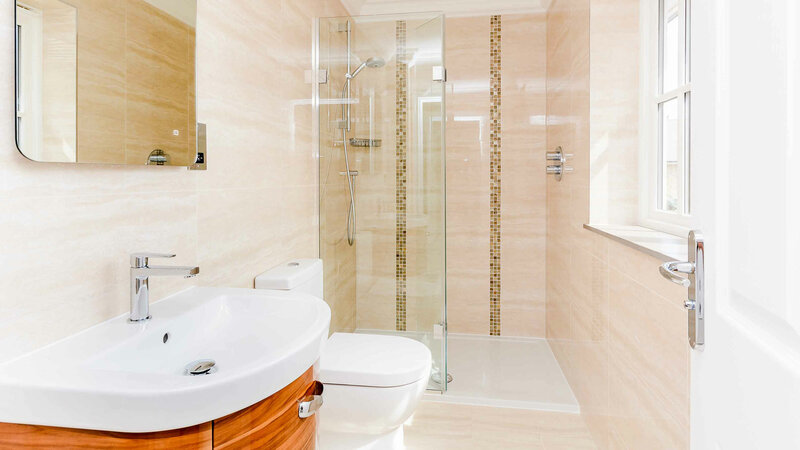 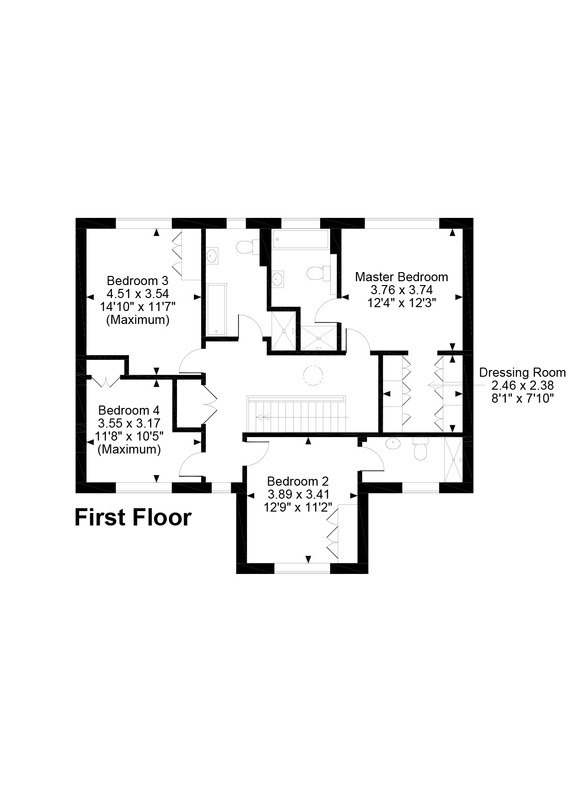 On the first floor the master bedroom suite comprises a dressing room and en-suite bathroom. 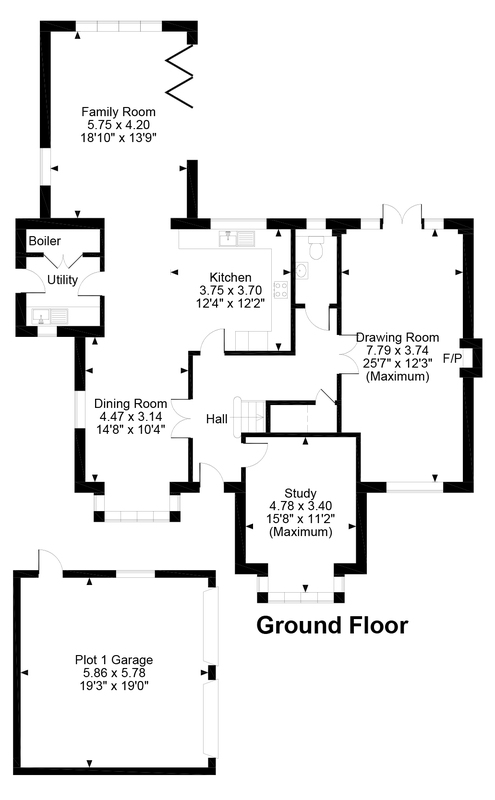 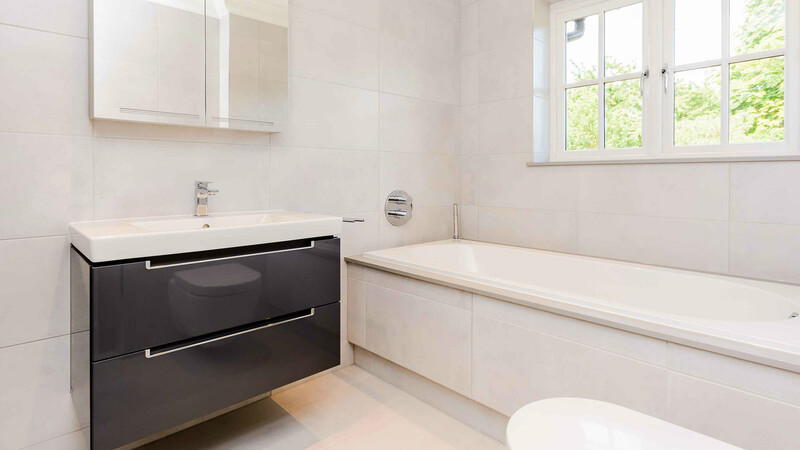 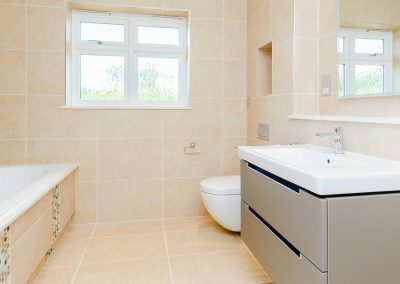 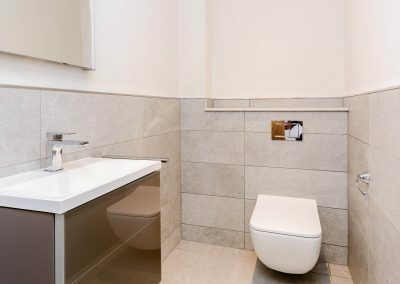 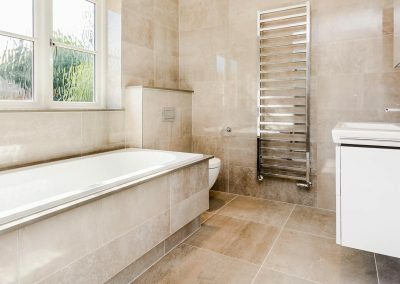 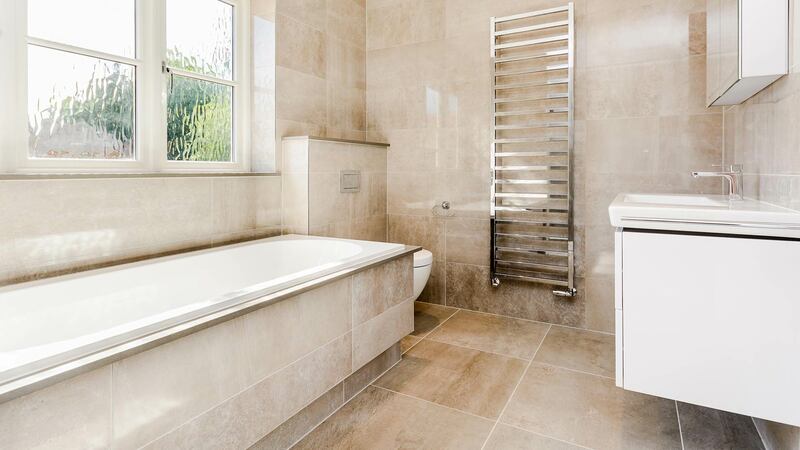 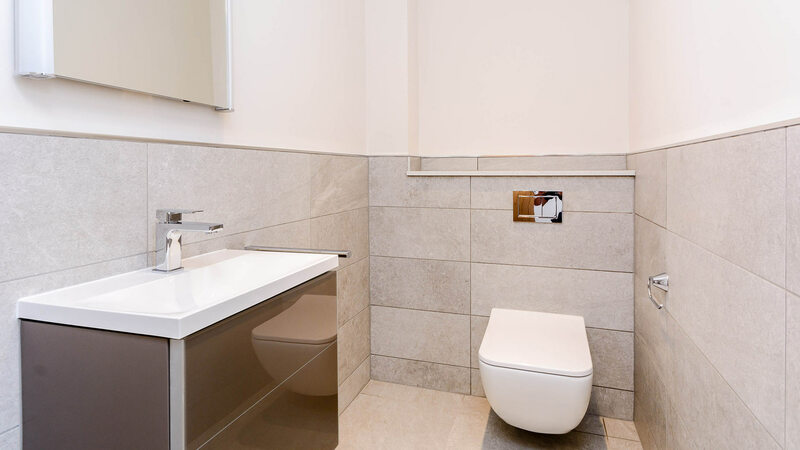 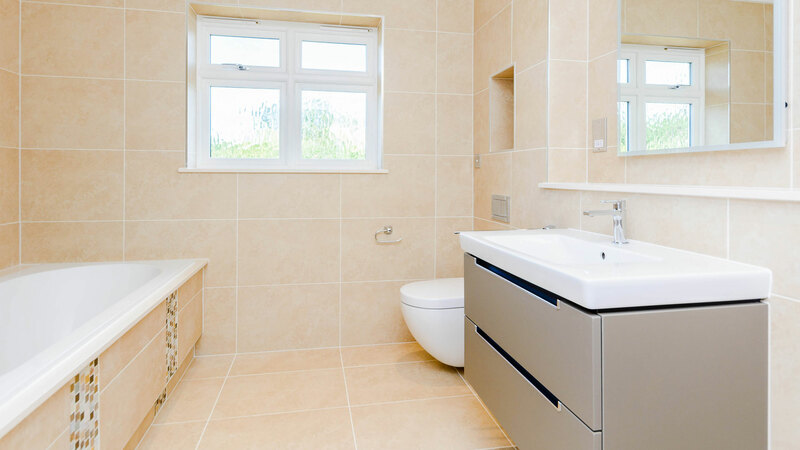 There are three further bedrooms, one with en-suite shower room and a separate family bathroom. 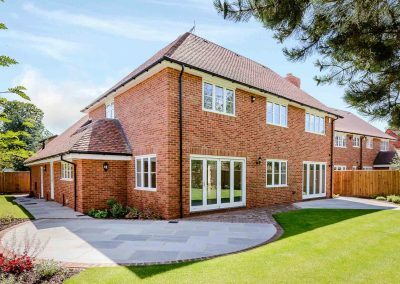 Outside the driveway is finished in brick paving and there is a detached double garage. 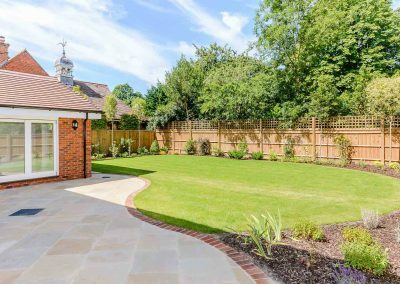 The gardens are beautifully landscaped and laid to lawn with natural stone patio and paths. 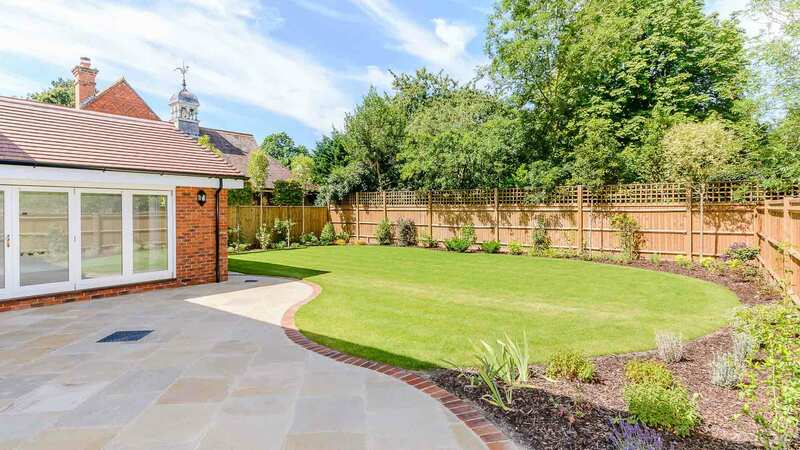 Borders are planted with a selection of perennials and shrubs.